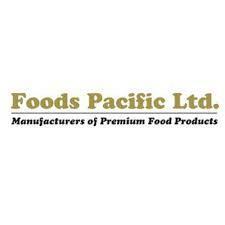 Foods Pacific Group is one of Fiji's largest family-owned private companies, and has a globally-sourced professional workforce. It has offices in North America, Australia, New Zealand, India and the United Kingdom, with regional sales representation throughout the Asia-Pacific area. The business started in 1980 and it has grown from strength to strength. The Foods Pacific group includes Tri-Pacific Marine, which specialises in quality tuna processing and tuna food products, and Pacific Feeds, which is Fiji's leading animal feed company.